Imagine if you could make one simple tweak to your marketing and get an instant boost to your leads & profits. 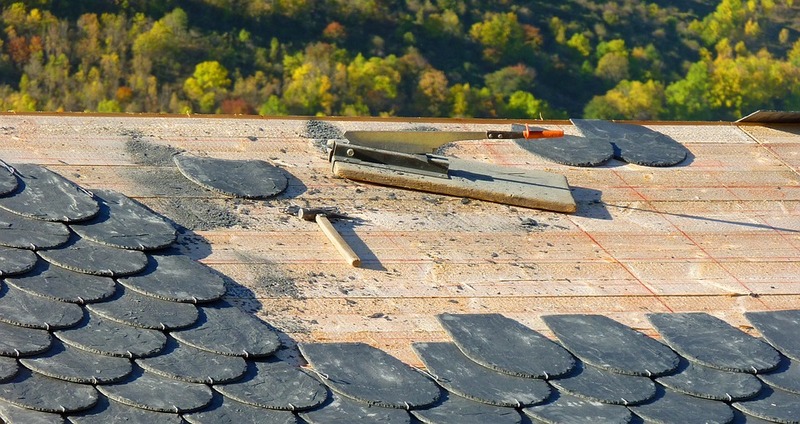 One of the biggest downsides about being a Roofing Contractor is that the lifespan of a well-built roof is a minimum of about 15 years or more. This means that unlike many other industries, you will rarely benefit from repeat customers on an annual basis. To combat this, it is important to always have a steady stream of highly qualified leads, which is why you need to have a roofing contractor marketing plan. Many people outside the field of marketing are under the mistaken impression that marketing and advertising are one and the same, but the reality is entirely different. If you are trying to market your roofing business, this is a concept that you need to understand. Roofing clients tend to fall into two entirely separate camps, and whenever you are creating a roofing contractor marketing plan, you need to target both groups. The first group is those where the problem is urgent. The water is pouring through the ceiling, the bucket is sitting on the kitchen floor, and they need assistance urgently. They no longer have the option of shopping around or waiting for a few months, this problem needs to be solved yesterday. That is where advertising comes into play. In the online world, you can advertise using Pay Per Click (PPC). Think of the times you have performed a search on Google, and the top three results are all ads. That is PPC in action, and as the advertiser, you pay Google a fee every time someone clicks on that advertisement, regardless of whether or not they have bought a product or service. With PPC, as competition for clicks heats up, so does the price that Google charges so it can quickly become a rather expensive option if you don’t know what you are doing. On the other hand, the people clicking on those ads are in a serious situation and are effectively hot buyers. They simply need someone to come and solve their problem urgently. So if you need to earn money in a hurry, and generate some quick jobs, then PPC is a great option. The only negative aspect of PPC is that it is a one time deal. There is no longevity to it, the minute you stop paying, your ads disappear, and the worst part is, you are replaced by your local competition. The flip side of the coin is marketing. With a good marketing plan the important factor is to gain the trust of your potential client. The roof is not leaking, but the homeowner knows that the time to change the roof is slowly drawing closer. They will be researching local companies, reading every review they can find, even looking at You Tube videos before deciding which company they will spend their money with. 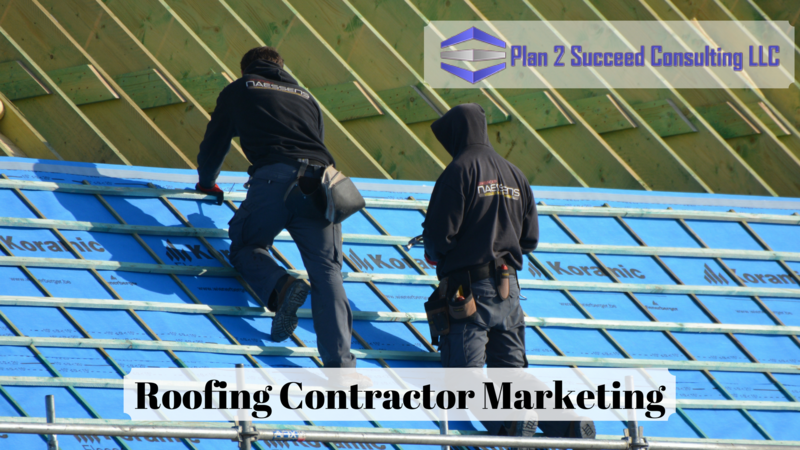 When it comes to this part of roofer contractor marketing, the key is to provide a lot of high-quality, superior content. Your content will make you stand out from the competition, it will establish you as the expert, and it will generate you a lot of trust. The tone and structure of this content will be a lot more information focused, with little if any calls to action. When executed correctly, this strategy has the potential of getting your site to the top echelons of the search engine results for free. Although the process of getting there may take significantly longer than the instant success of PPC, it will also tend to remain in the rankings for the long-term, and generate you leads on a daily basis. The thing to remember and understand is that both of these strategies complement each other and work in tandem. Use the PPC marketing to keep the business ticking while waiting for the content marketing strategy to kick in. Many of your competitors will focus all of their efforts on one or the other, but for optimum results utilize both types of marketing at the same time. Marketing is a skill in its right and takes a lot of time to master, in fact, some people might suggest that nobody every totally masters it. Do you have the time, effort and inclination to put all of the various strategies into place while also running your roofing business? I’m sure you would agree that hiring a roofer marketing expert would be a safer choice. The best solution might be to leave the marketing side of the business to the experts at Plan 2 Succeed Consulting. 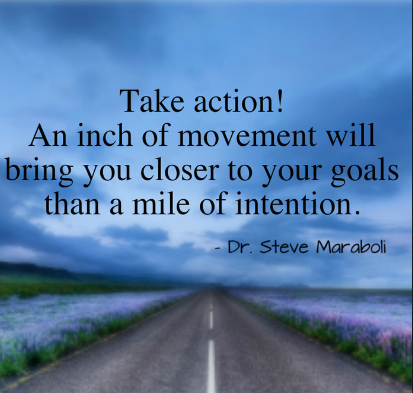 Get your Free marketing blueprint here.